And now, bottle number two in The Brux Project Orval edition! Years in the making, I’m finally getting to properly cellar and trace the develop of one of my favorite beers thanks to my friend Kevin Desmet of Belgian Beer Geek. 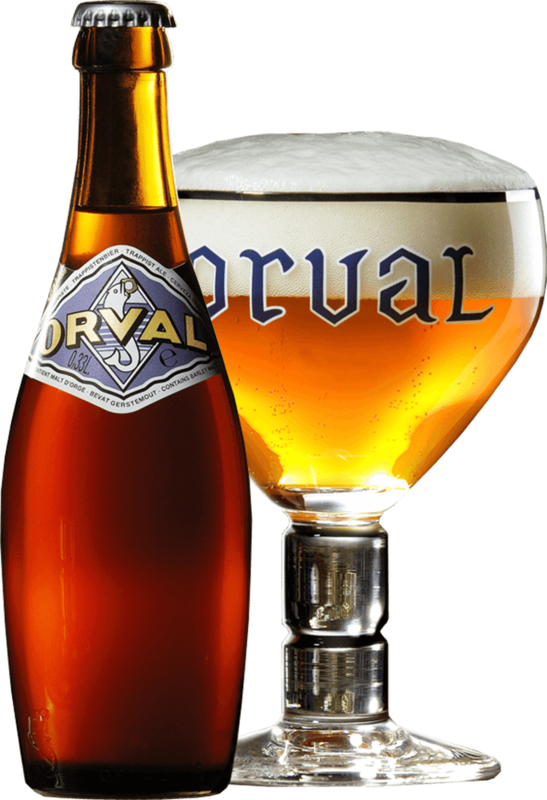 Orval, when the question is asked, is often sited as people’s favorite Trappist beer. Years ahead of its time, it can be considered the first modern “wild ale.” The kiss of Brett set it apart from its contemporaries and allowed it to become a category of one in the Trappist world. The addition of brett, a happy accident at the time of the beers creation in the interwar years in Belgium, allows the beer to be aged over time and develop interesting new flavors. What starts out as a nice hoppy pale ale becomes a funky and yeasty creature of an entirely new nature over time. This bottle was packaged on March 28th of 2017 before going in for approximately 6 weeks of bottle conditioning in a warm room prior to release. Appearance: Hazy orange/amber, beige head, great retention. Aroma: Grassy, woody, herbal, light pepper, cracker, fruity, nutty. Taste: Caramel, fruity, nutty, cracker, pepper, a touch of brett bite. Overall Impression: At 8+ months since bottling and 6+ months since release, the Orval is starting to dry out. The freshest Orval is a mix of malt flavor and hops. Now, the brettanomyces is starting to pick up a bit and injecting a bit of flavor while consuming some of the residual sugar left by the amber malts. Although the brett is starting come forward, the beer still displays some nice hop character and bite. This is the point most bottles, assuming they’ve made it through the importation/distribution system to the retailer with few delays. Availability: All the time, around the world. You can read more about the history of the Trappist brewers and Orval here. 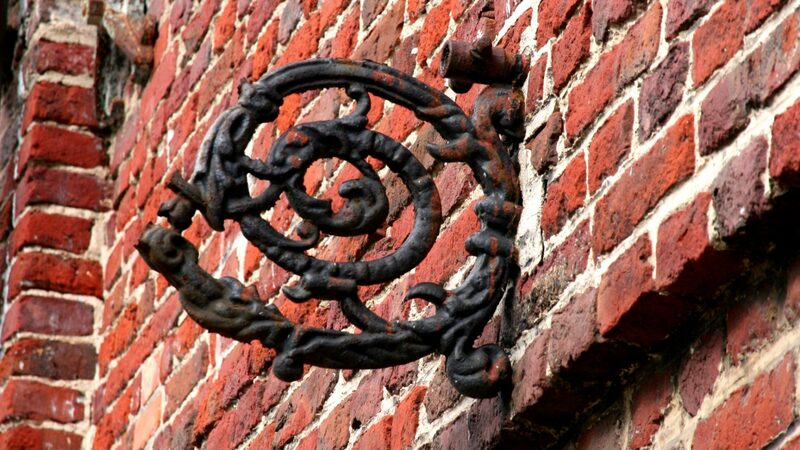 If you’d like to look at some pictures and read about my trip to Orval, click here.